Gardeners can raise funds for the Teenage Cancer Trust by growing a new rose. Available at Homebase, ‘The Teenage Spirit Rose’ marks the life of cancer patient Jennifer Jones, 19, of Birmingham, who was just 14 when she was diagnosed with an aggressive cancerous muscle tumour. Jennifer loved pink roses and, in the last few days of her life, talked about wanting to fundraise for the Trust. 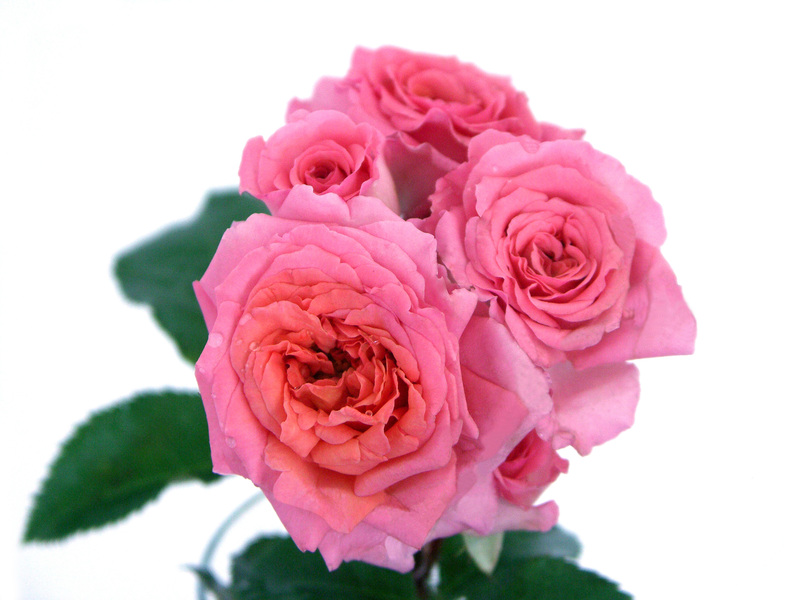 Her parents Kay and Steve Jones found a pink floribunda. ‘The Teenage Spirit Rose’ costs £9.99 at Homebase, with £1 from every rose sold donated to the Trust. Go to www.teenagecancertrust.org or www.homebase.co.uk for more details.